The first preaching by Community of Christ (formerly Reorganized Church of Jesus Christ of Latter Day Saints [RLDS]) in Calgary was in the fall of 1911 and was probably in the homes of Mary McLeod and Richard Smith, both of whom had come from the Chatham District in Ontario. During the time appointee Elder James L. Mortimer was preaching a series of meetings, Charles H. Coles and wife May were baptised. On September 16, 1912 Apostle Gomer T. Griffiths organised the Calgary Branch in the Coles home with Charles Coles being ordained a priest and elected as branch president. 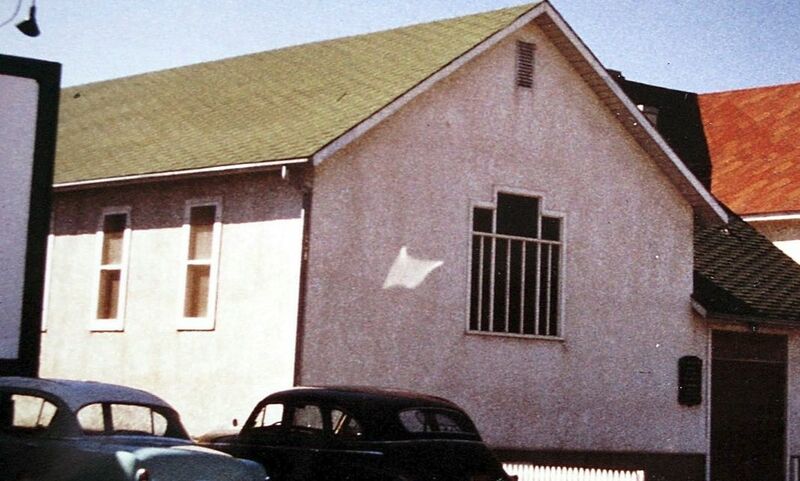 Services were held in the Saint’s homes when necessary, otherwise in various community buildings until 1924 when a church building was purchased from the Church of the Nazarene at 1507 – 14 Ave. SW. Attempts to buy a building or secure land had been made in 1913 and again in 1917, but it was decided there were too few people to carry the costs of such endeavors. In 1976, a church building known locally by the Saints as the Acadia church was purchased. For awhile the congregation was unofficially split into two. 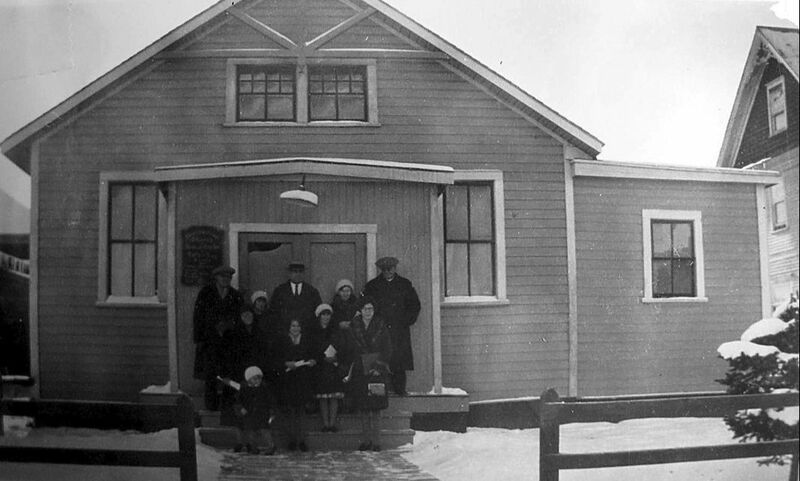 Those persons living on the north side of Calgary were invited to continue worshipping in the 14 Ave. church while those on the south side were expected to worship in the newly acquired Acadia building. Because neither building had adequate classrooms, etc. it was decided to sell both church. 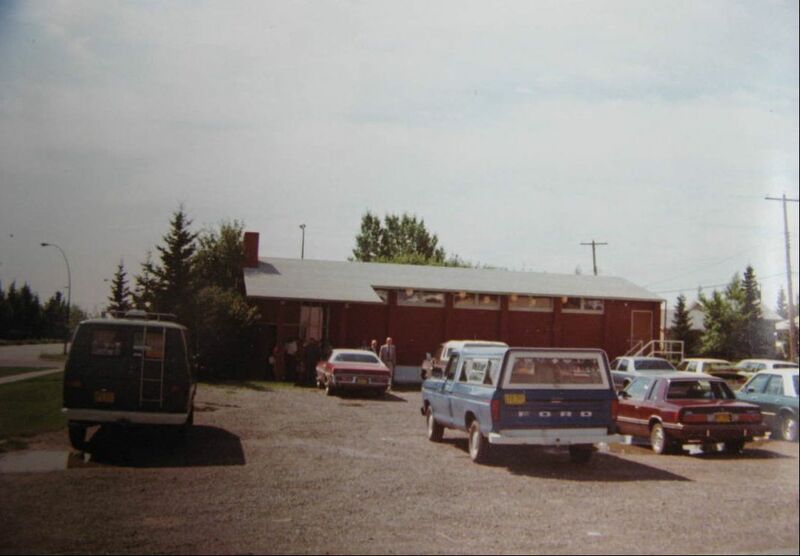 By 1981, both buildings had been sold and the two groups joined and started worshiping in the Christine Meikle School at 68 – 12 St. NE where Al Mogg was the principal. However, the Saints wanted their own building. A committee was struck with the responsibility of finding a suitable building or land to buy where a building could be erected. Several ideas and locations were looked into and the most favourable location seemed to be in the new community of Ranchlands, which was still under development. The cost of land for 1.3 acres was $150,000, and the building was to be about $850,000. Accordingly, after all the necessary approvals had been received and financing arranged with World Church, ground breaking ceremonies were held November 10, 1981, with completion scheduled for June 1, 1982. A few delays, the usual, and worship services began in December 1982. Consecration of the new building was on April 17, 1983 with President Wallace B. Smith and Apostle Phil Caswell in attendance. Dedication was on May 16, 1993 with Bishop Larry Norris attending. Several different community groups have been and are using the facility since 1983, including the N.P.P.P. Regional Labour Day Institute and Creative Beginnings School. In April 2001, the RLDS Church officially changed its name to Community of Christ. 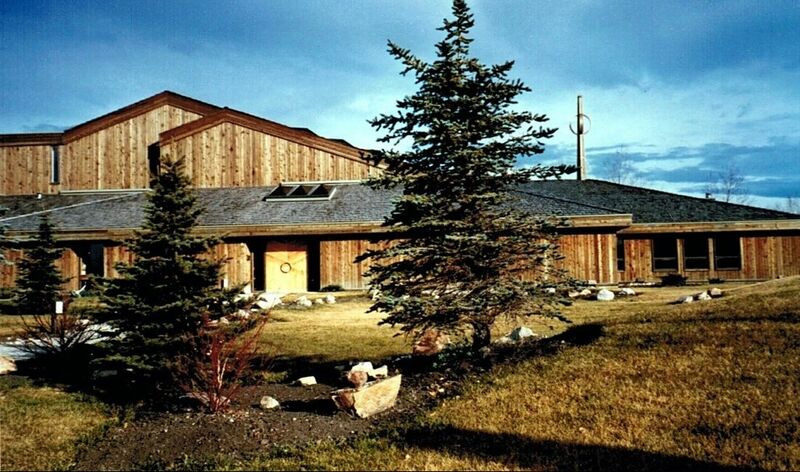 In 2013, the congregation entered into discussion about the possible sale of the Ranchlands facility through an intentional congregational renewal process. In 2016, the Ranchlands building was sold to the Muslim Association of Canada, and the Calgary congregation relocated to Lion's Village at 2528 Bowness Rd. NW as a temporary location. A full-time employee was hired in 2016 to help facilitate this transition, and the congregation has entered into an acquisition process as it seeks to relocate to the city centre.